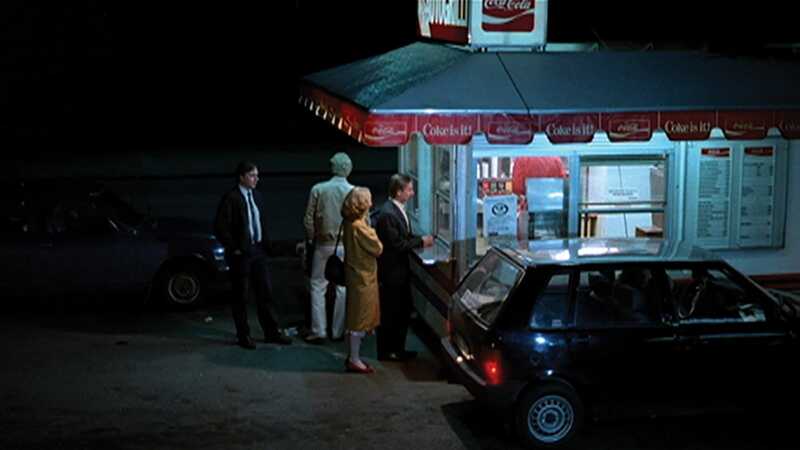 Lonely garbageman Nikkander (Matti Pellonpää) finds himself directionless after losing his friend and co-worker to a sudden heart attack; unlikely redemption comes in the form of plain supermarket cashier Ilona (Kati Outinen, in her first of many performances for Kaurismäki), with whom he begins a tentative love affair. 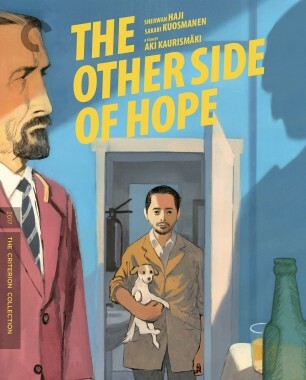 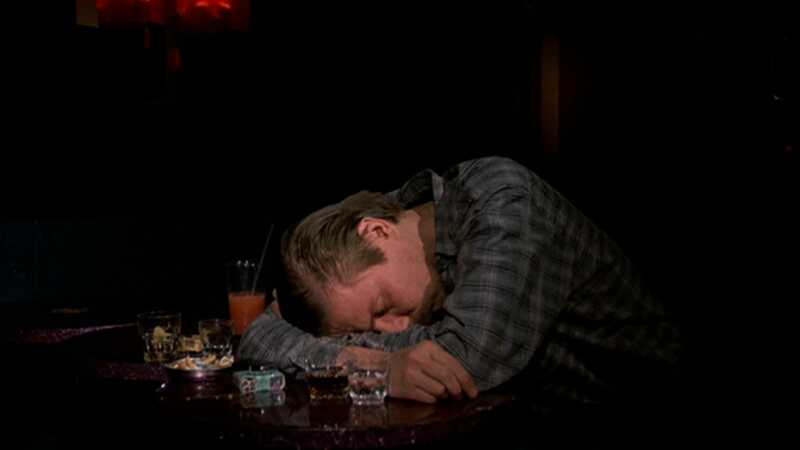 Boiling down what is essentially a romantic comedy to a series of spare and beautiful gestures, Kaurismäki conjures an unexpected delight that finds hope blossoming even amid gray surroundings. 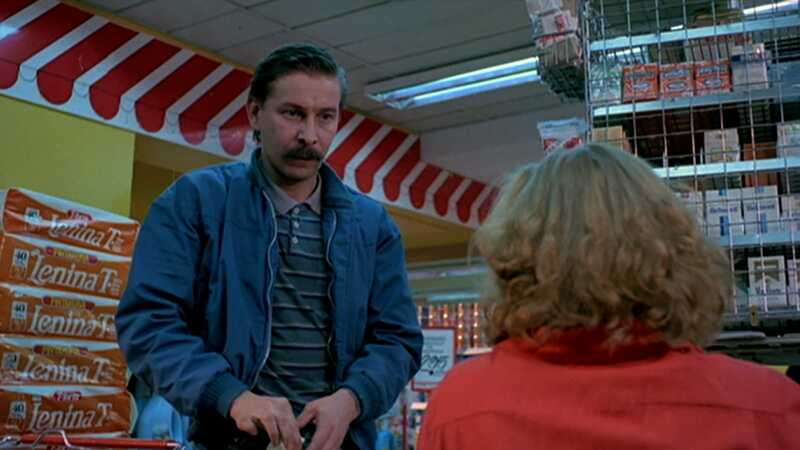 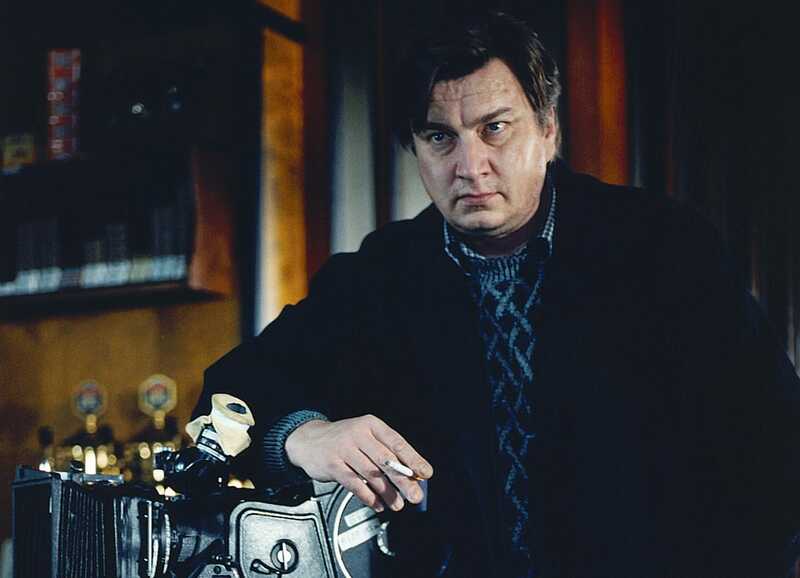 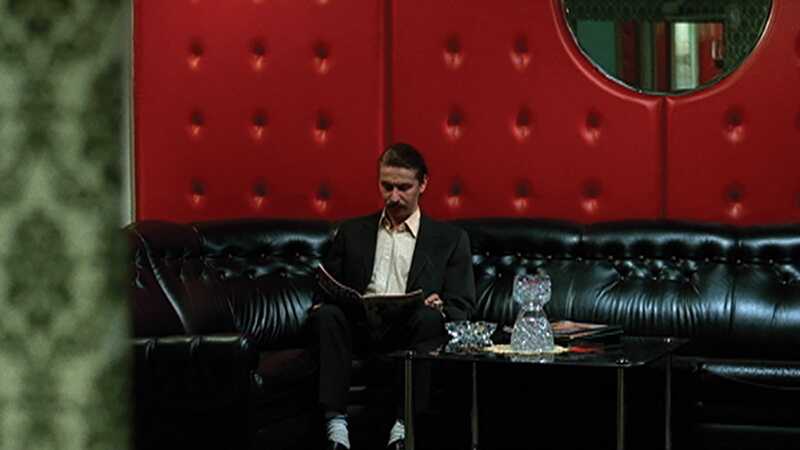 Even if he weren’t the world’s most famous Finnish filmmaker, Aki Kaurismäki’s singular place in cinema would be ensured by his distinctive and effortless mix of scalpel-sharp comedy, pitch-dark (The Match Factory Girl) or slapstick (Leningrad Cowboys Go America), with warm humanism. 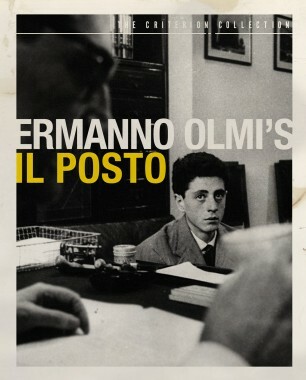 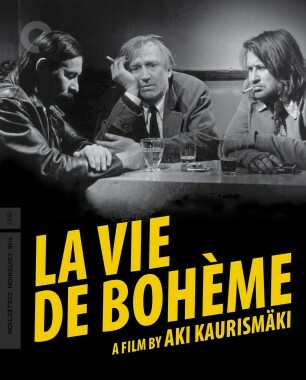 He started working in movies as his older brother Mika’s codirector, then struck out on his own with an adaptation of Crime and Punishment (1983). 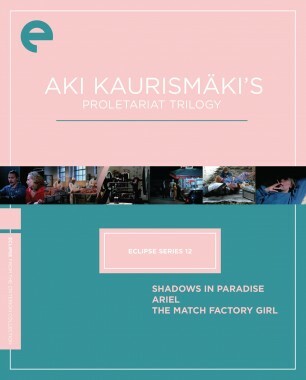 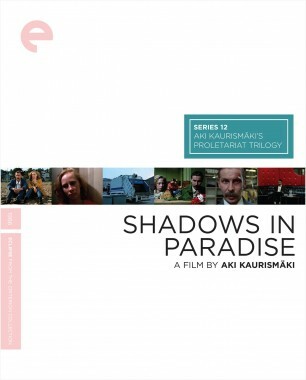 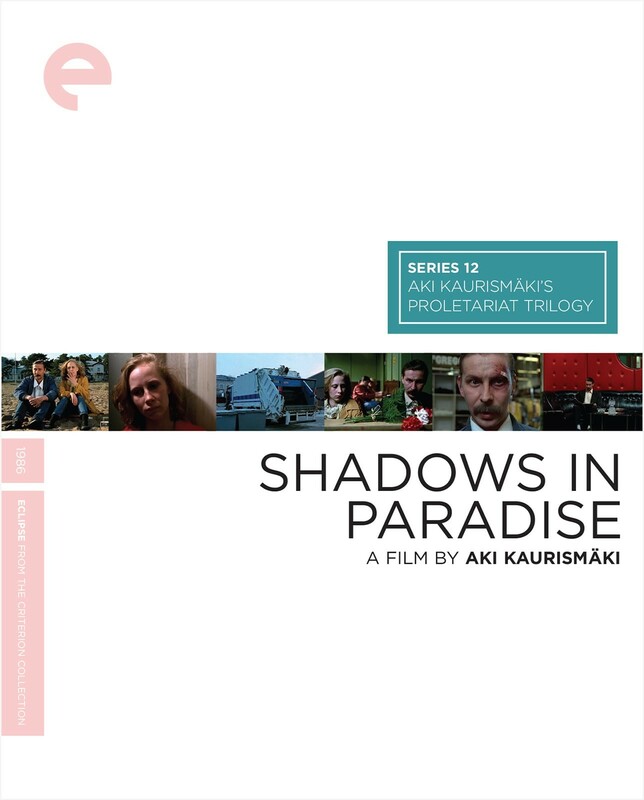 With his Proletariat Trilogy—Shadows in Paradise (1986), Ariel (1988), and The Match Factory Girl (1990), which find humor or romance in even the most desperate situations—and his zany musical comedies starring the fictional band the Leningrad Cowboys, Kaurismäki became a beloved figure in international film circles. 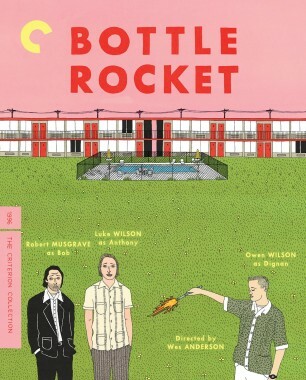 The sardonic inventiveness of the former and the unexpected hipster hilarity of the latter confirmed him as an uncommon master, and his influence has been felt in works by the likes of Jim Jarmusch and Wes Anderson. 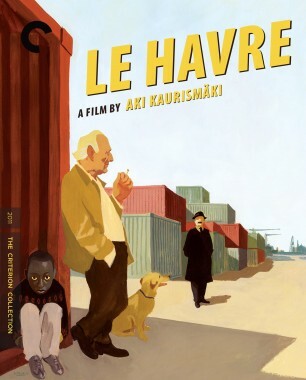 Kaurismäki has continued to delight audiences with such films as the Oscar-nominated The Man Without a Past (2003) and Le Havre (2011), which evince his social commitment as well as his fluency in visual storytelling.